David G. Williams; Bradley Blackham; Snow, Christensen & Martineau; Robert G. Wright; Brandon Hobbs; Richards, Brandt, Miller & Nelson; Attorneys for Defendant/Appellee. Matthew H. Raty; Law Office of Matthew H. Raty, PC; Cory B Mattson; Cory B Mattson, LC; Attorney for Plaintiff/Appellant. 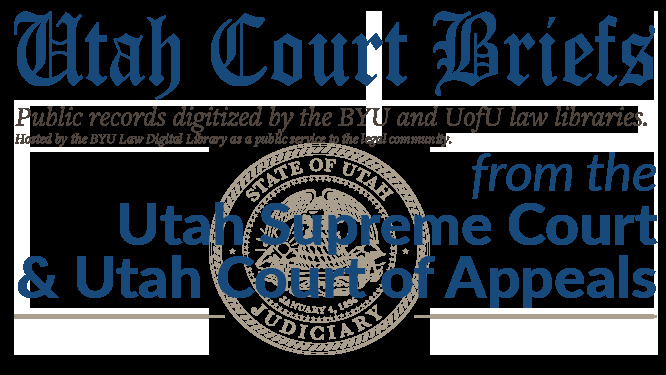 Brief of Appellant, Buu Nguyen v. IHC Health Services, Inc., a Utah Corporation, dba Primary Chidren's Medical Center, University of Utah Hospitals and Clinics, University of Utah and State of Utah, No. 20110152 (Utah Court of Appeals, 2011).